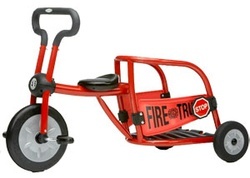 Representing the widest selection of the most exciting styles of tricycles in the industry, ItalTrike has emerged as one of the most "with-it" trike lines in America! 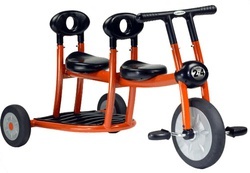 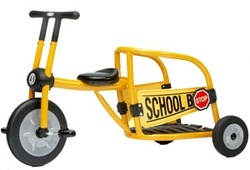 These tricycles are not only functional and sturdy, they're stylish and exciting! 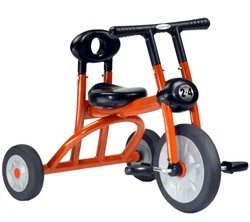 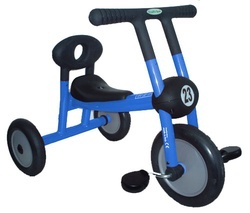 Choose from their RED line or PILOT line for creative and colorful kid's tricycles!